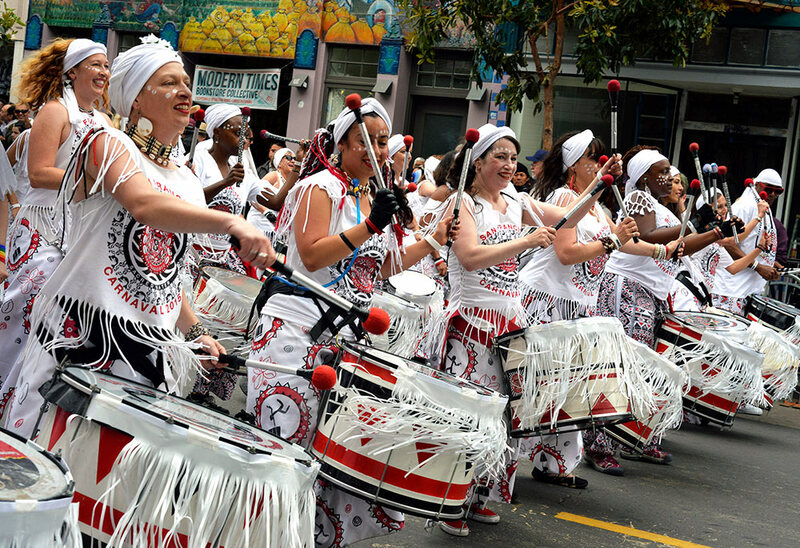 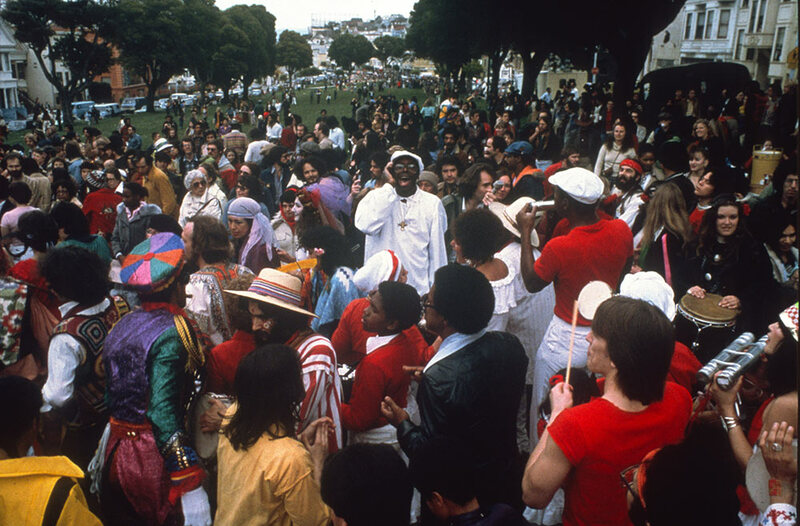 Since 1978, Carnaval has been more than a celebration, it’s been a space to reconnect with our African, Indigenous, and Mestizo roots. 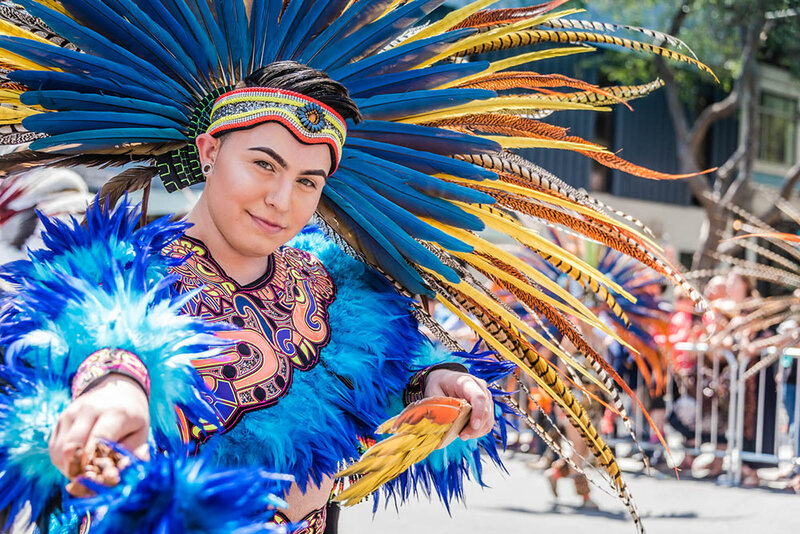 The stories, dances, and colors of our forefathers come to life in the parade and festival to celebrate our triumphs and struggles. 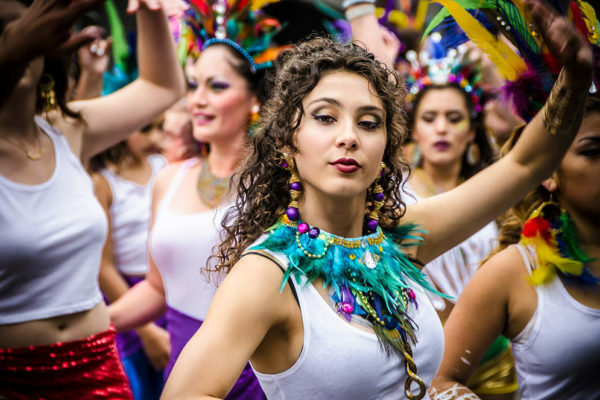 Although our roots are spread throughout Latin America and the Caribbean, our cultures unite in our annual Carnaval tradition. 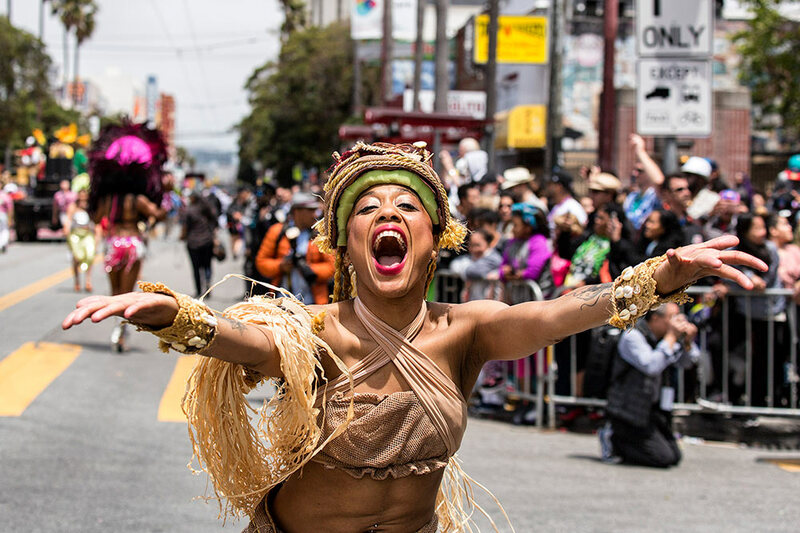 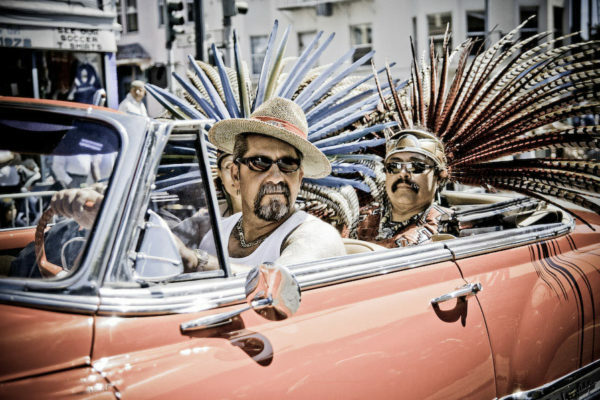 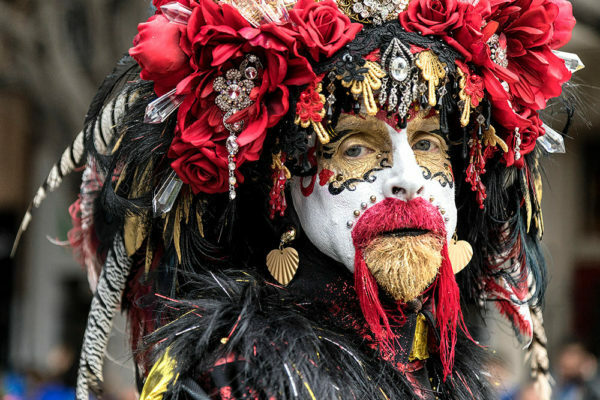 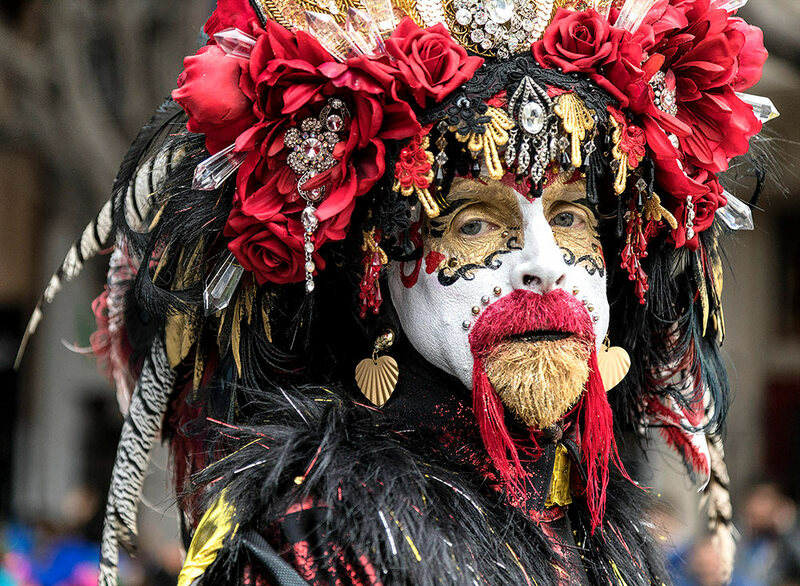 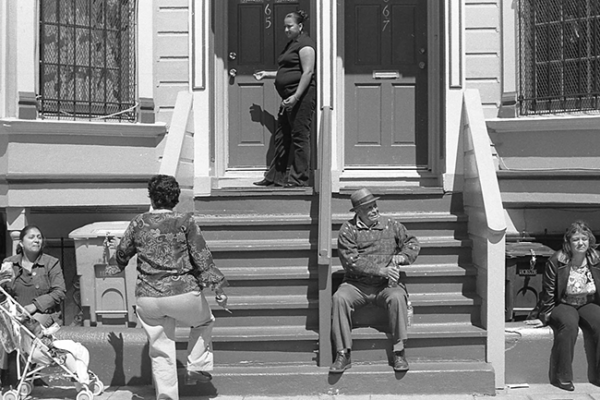 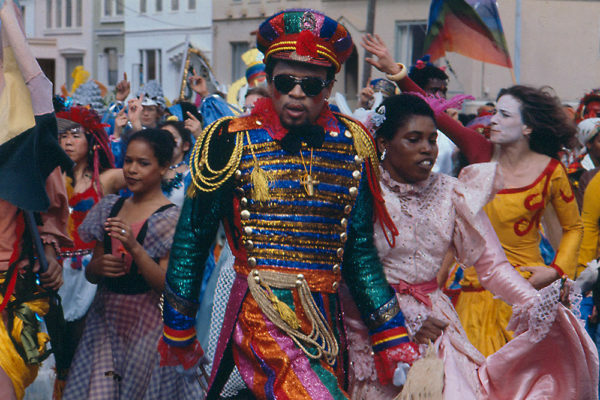 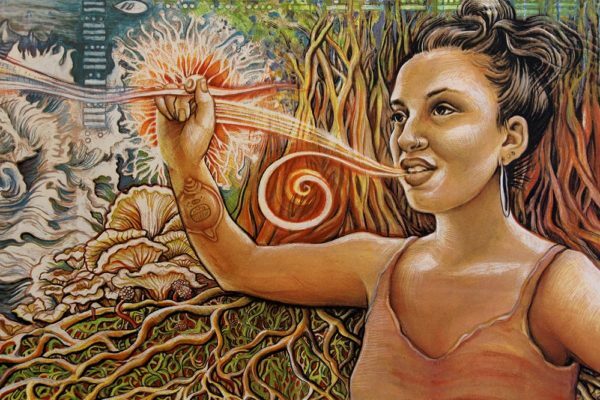 For the festival’s 40th anniversary, the Carnaval Committee curated a special selection of images that perfectly captures the essence of the Mission’s most vibrant event.